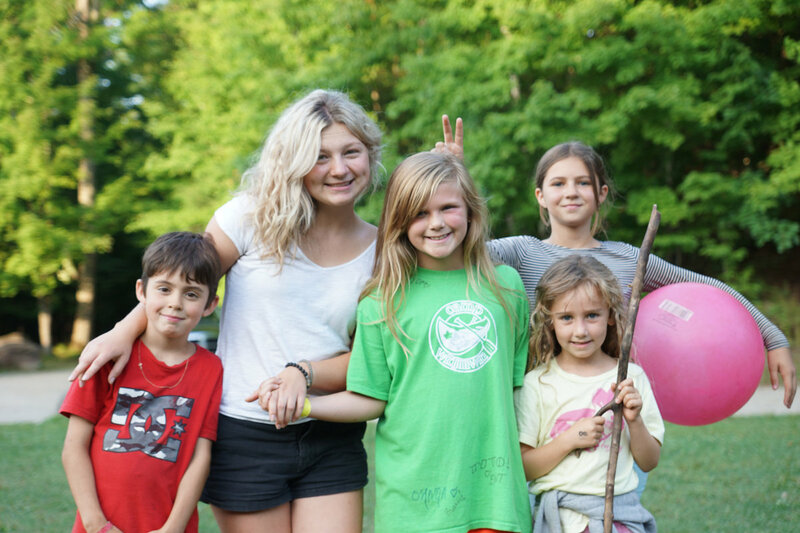 Camp Widjiitiwin offers overnight and daycamp experiences in beautiful Muskoka for ages 7-17. 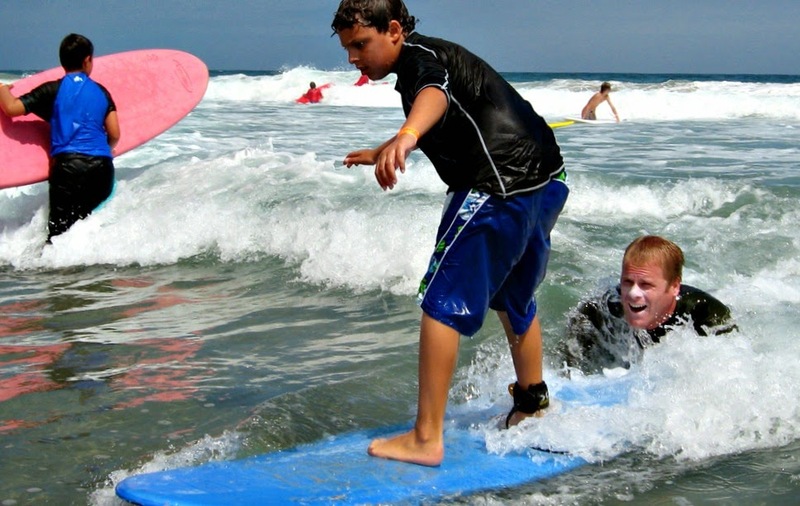 Campers stay in cabins with 8-9 friends and 2 cabin leaders that ensure campers are growing and having fun. Meals are served buffet style, and offer many healthy balanced options. Activities are offered through electives and streamed experiences in the outdoors and include Climbing and high ropes, field games, archery and creative arts. 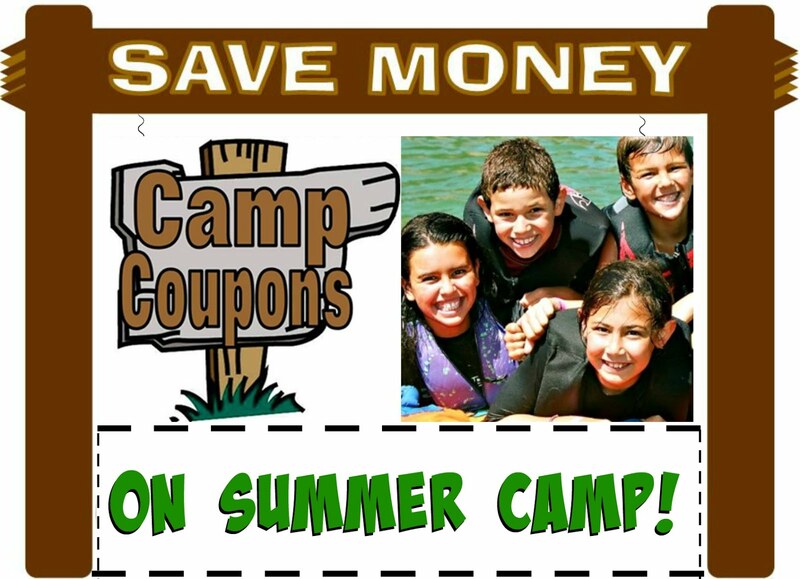 Refer a new camper and you both save $50! Pay in full before March 31 and save an additional $50!